Latest podcast - frederic-stunkels Webseite! 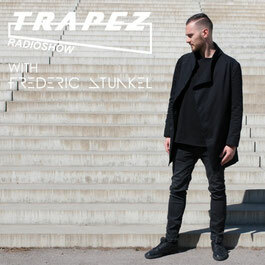 The Trapez Katalog Number 200 is released Frederic Stunkel and he has recorded an Exclusiv Guest Mix for the Trapez Radioshow, brodcasted on Proton Radio from USA. 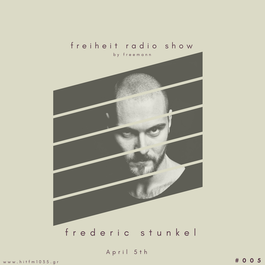 Frederic Stunkel Takes Over the Freiheit Radioshow from Thessaloniki Greece, and let you feel an intense hour full of special techno music. 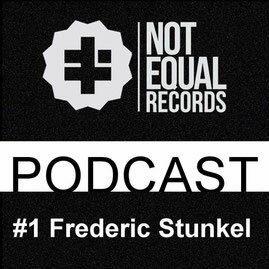 Frederic Stunkel delivers us a brandnew Podcast for December, the selection of the tracks he had played in this one you can find in his brandnew charts on Beatport, too. 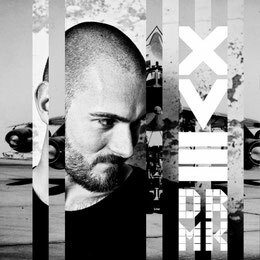 A Brandnew Podcast from Frederic Stunkel for the Berlin/Regensburg based soundcollective Drückermukke. An intense Set full of modern Techno tunes. Press Play and turn up your speakers. Frederic Stunkel is playing one hour exclusive guest mix for Jewel Kids Alleanza Radiowshow. 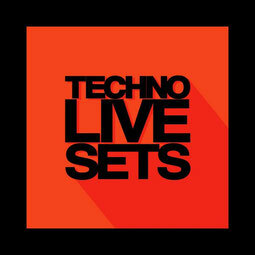 An powerful Minimal/Techno Set exclusive for Plazma Records Radio Show, published by Techno Live Sets. 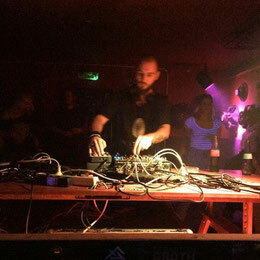 The Soundcollective Pitchlabor from Regensburg/Germany has invited Frederic Stunkel for their exclusive Podcast Series. get in touch with that bouncing Recording. We Start 2018 with my LIVE recorded set at Schwarzer Adler. A night with an good vibe as always in that great underground venue. 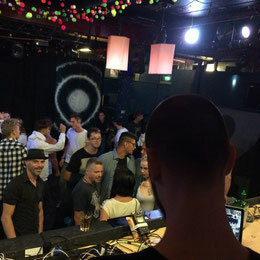 Here we go with the first LIVE - Recording, it was an very cool nigth at Opal Club in Lochau Austria, we had celebrated the Birthday of Frederic´s good friend Markus Kolz who is part of the Still Awake family.